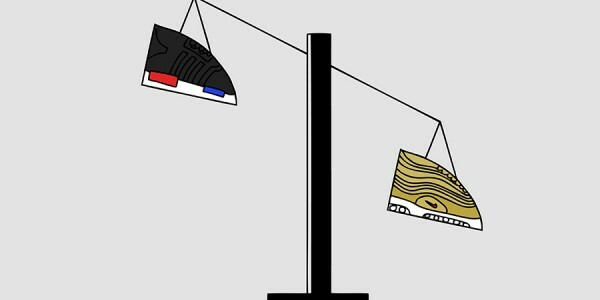 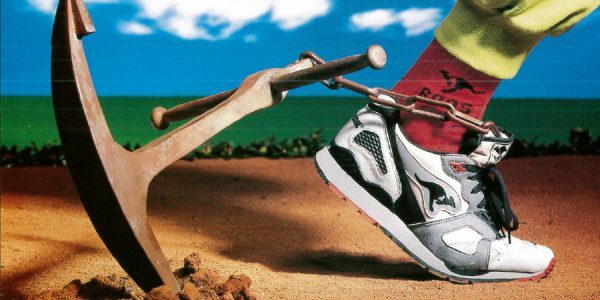 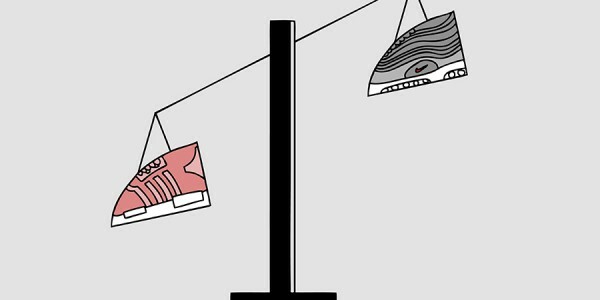 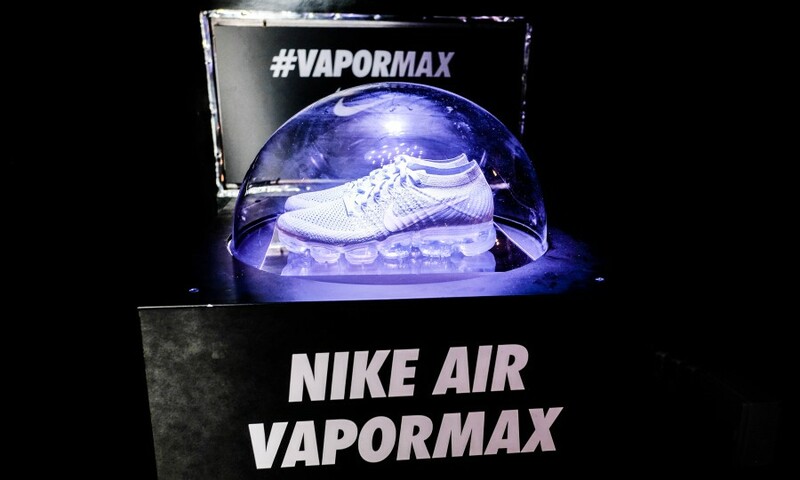 This year, Air Max Day was more than just one day of commemorative Nike Air Max celebration. 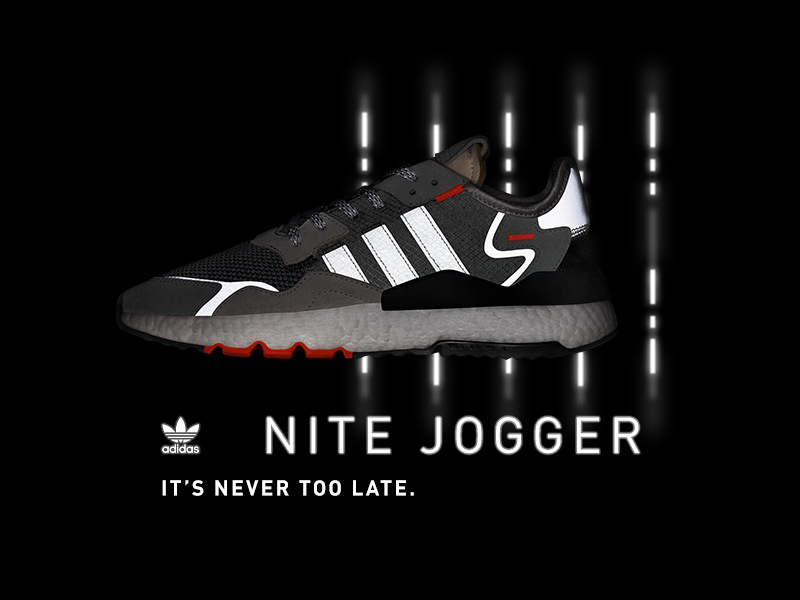 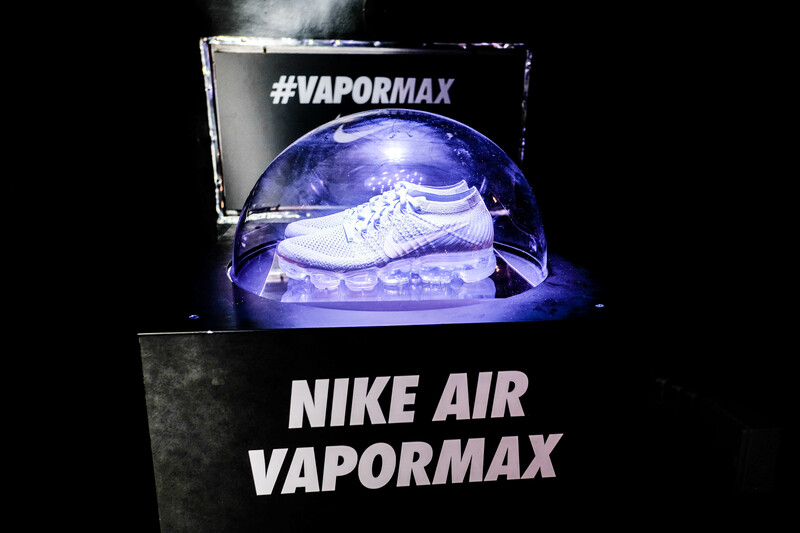 March 26 marked the grand finale of Nike‘s “Month of Air” – 26 days of celebrating the 30th anniversary of Nike Air Max technology. 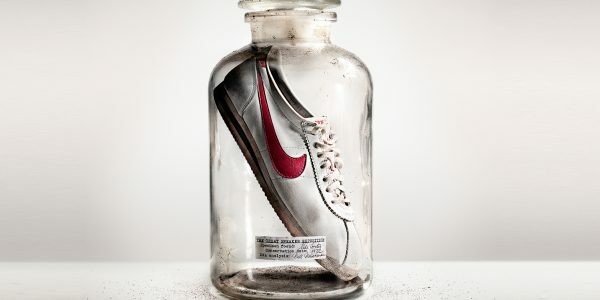 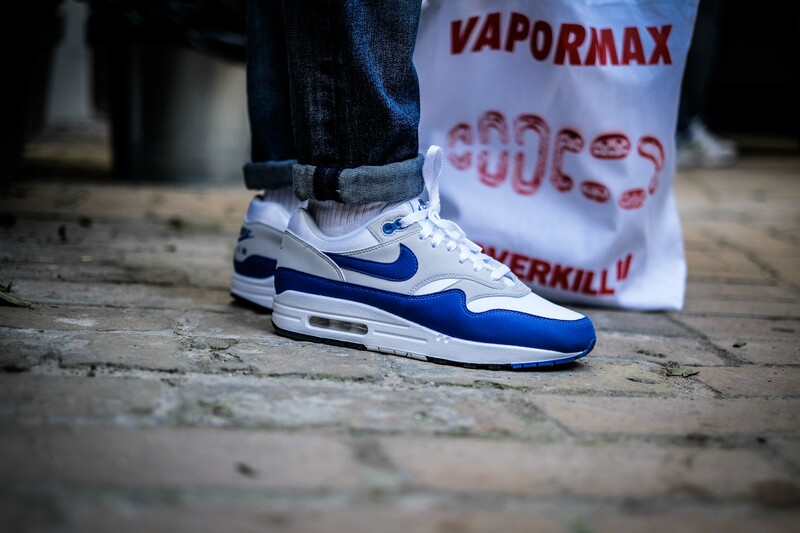 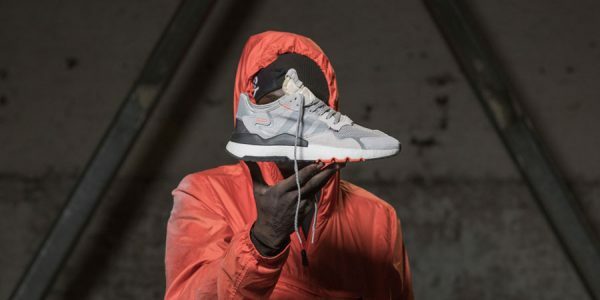 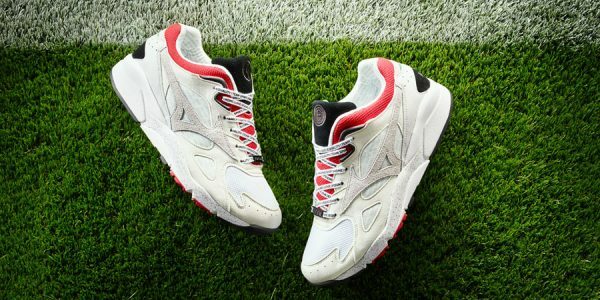 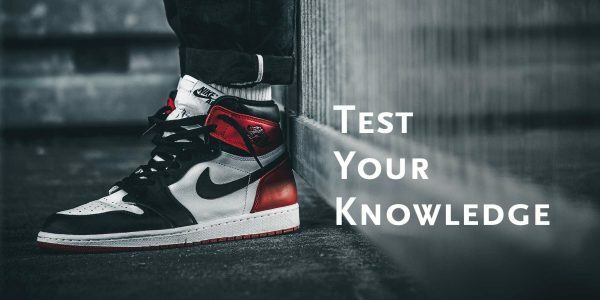 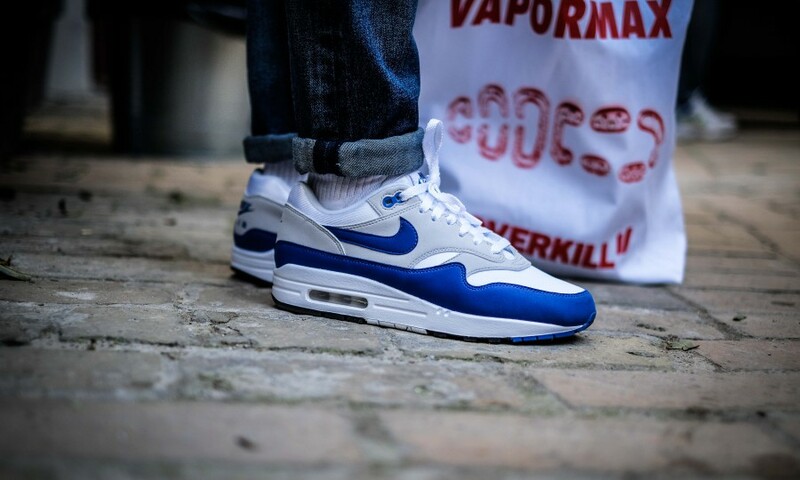 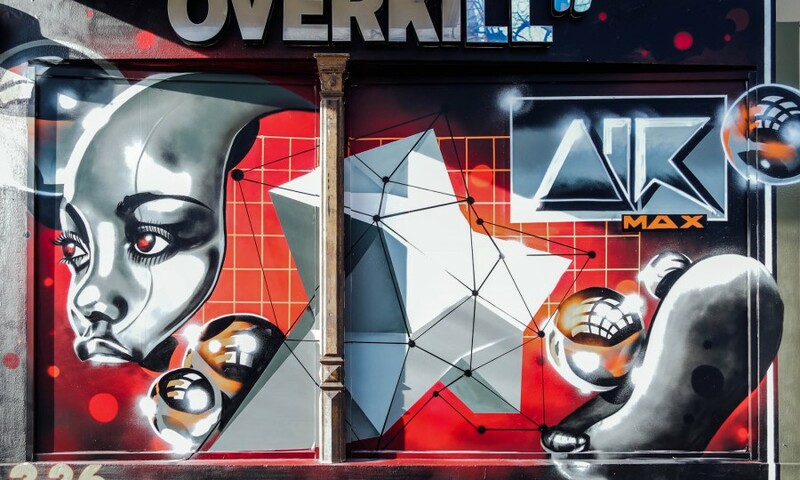 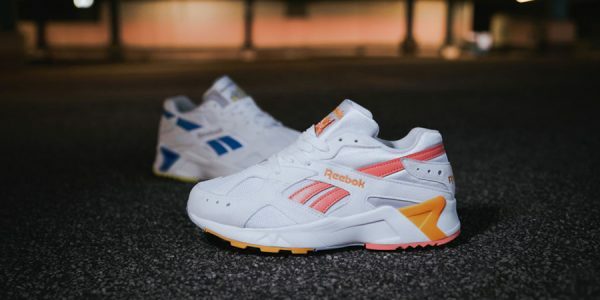 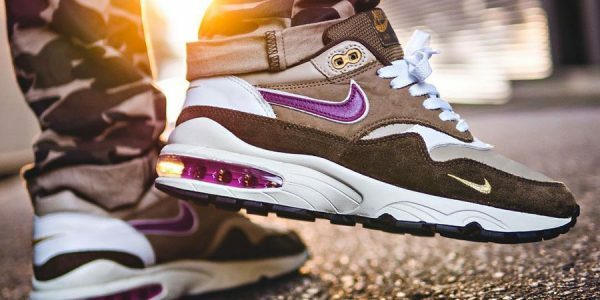 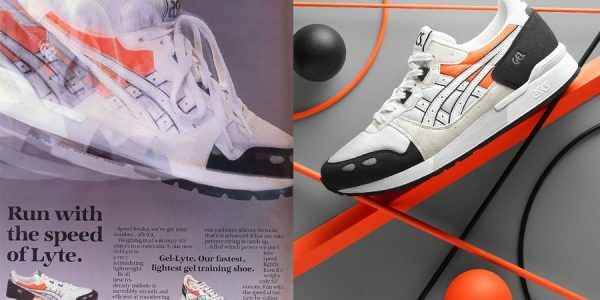 To celebrate the big jubilee, Nike again partnered up with Overkillshop. 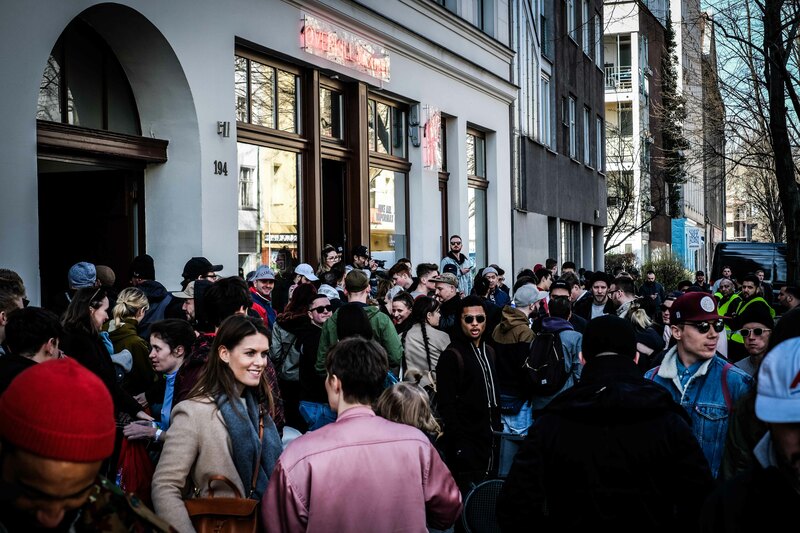 Together, they hosted a nice event on a beautiful sunny Berlin Sunday! 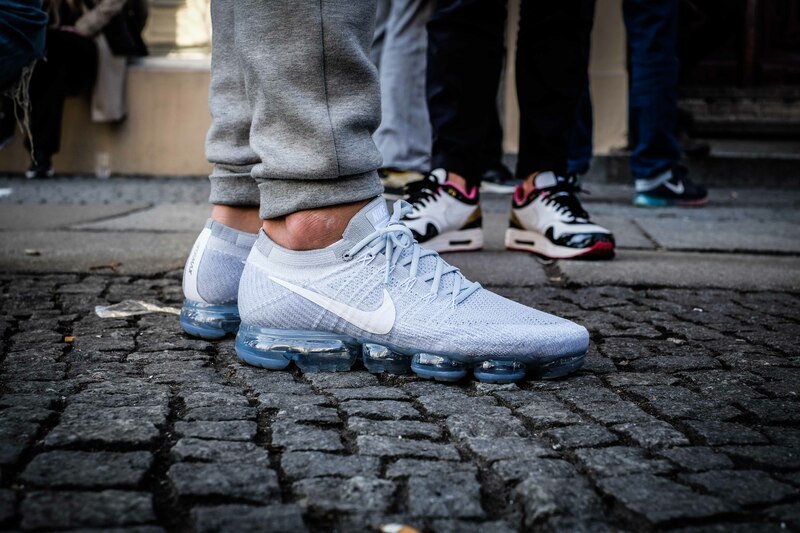 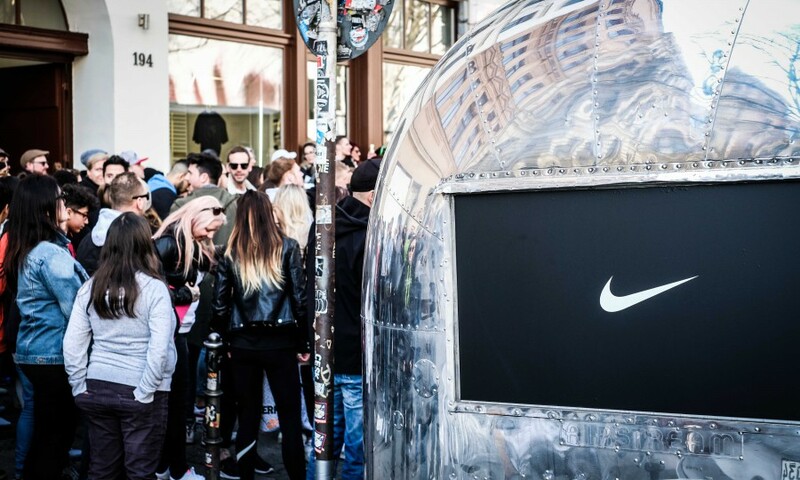 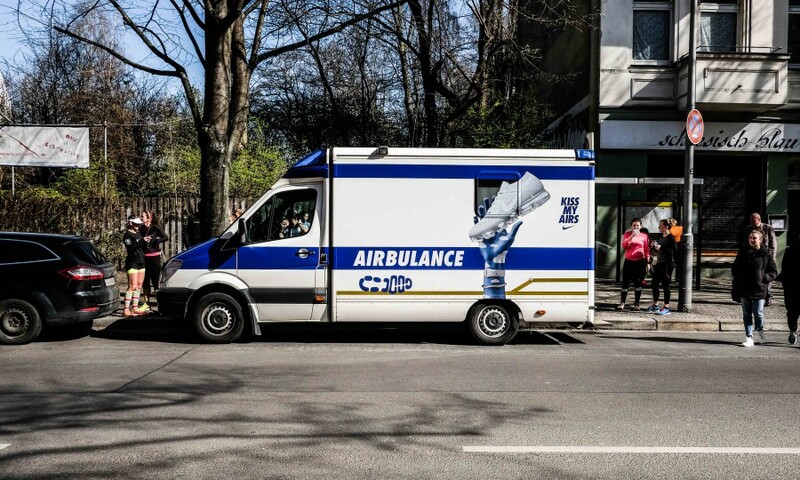 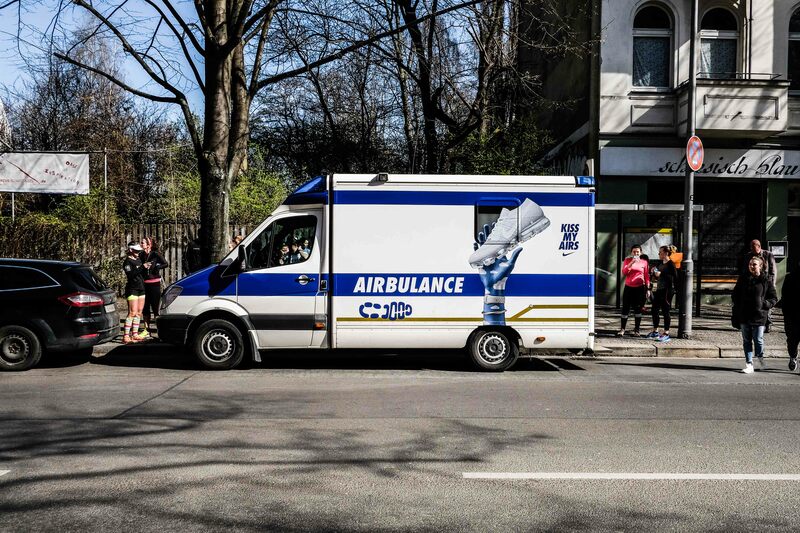 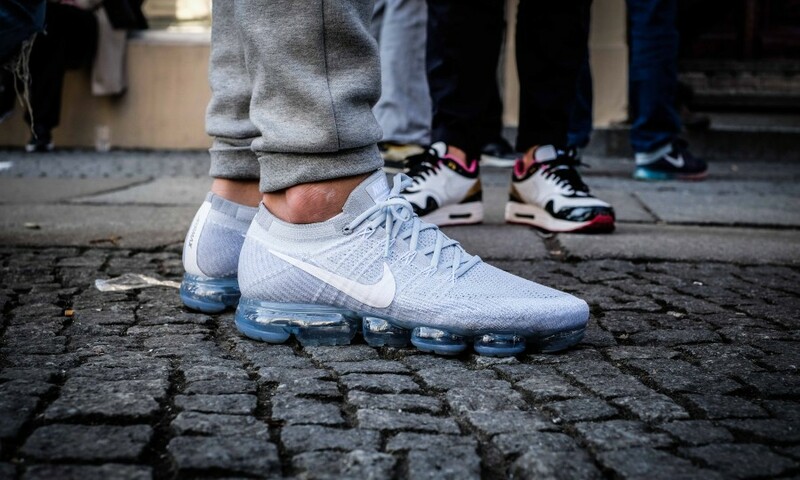 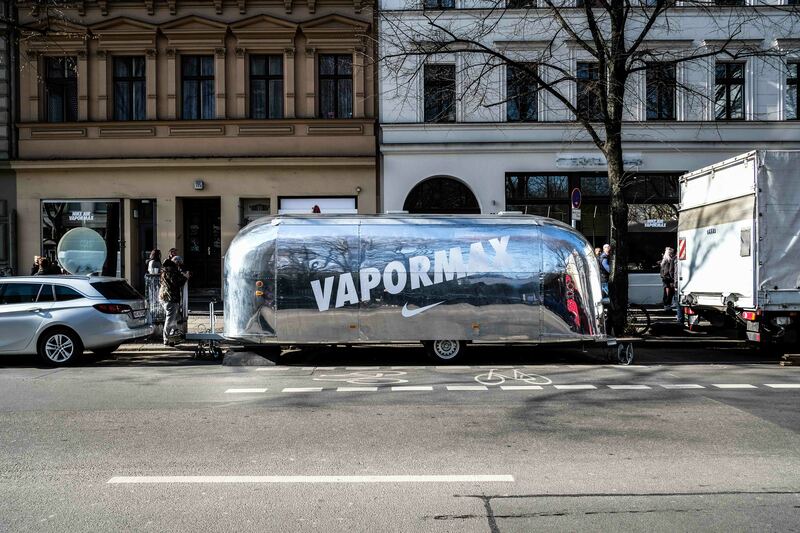 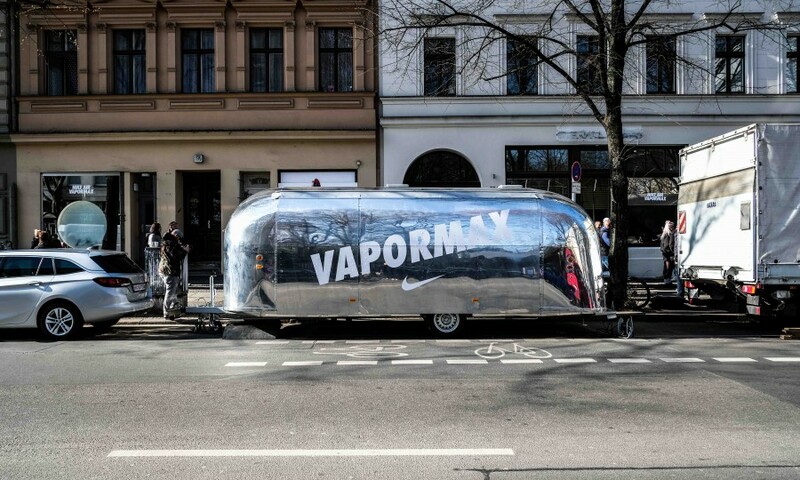 Already a few days before, Nike drove a branded “Airbulance” through Berlin and picked up a few lucky ones for a ride through Berlin, including a surprising end when they were handed a pair of the not yet released Air VaporMax in a customized “AIRstream”. 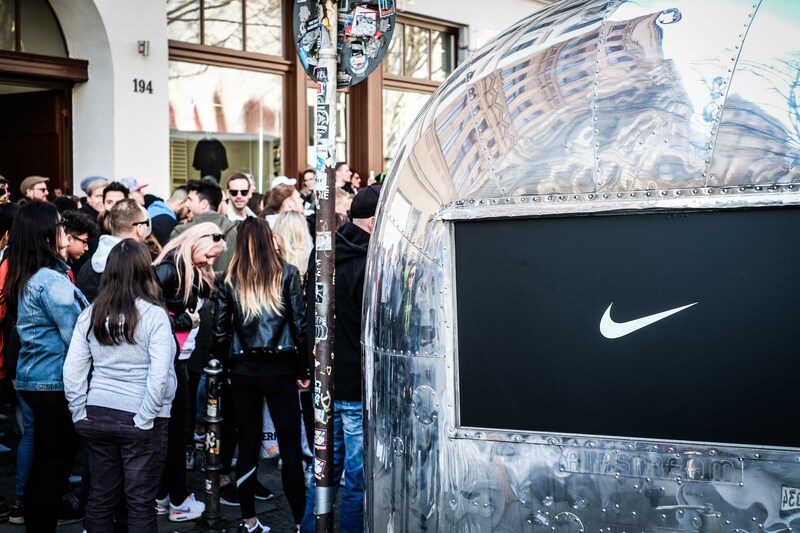 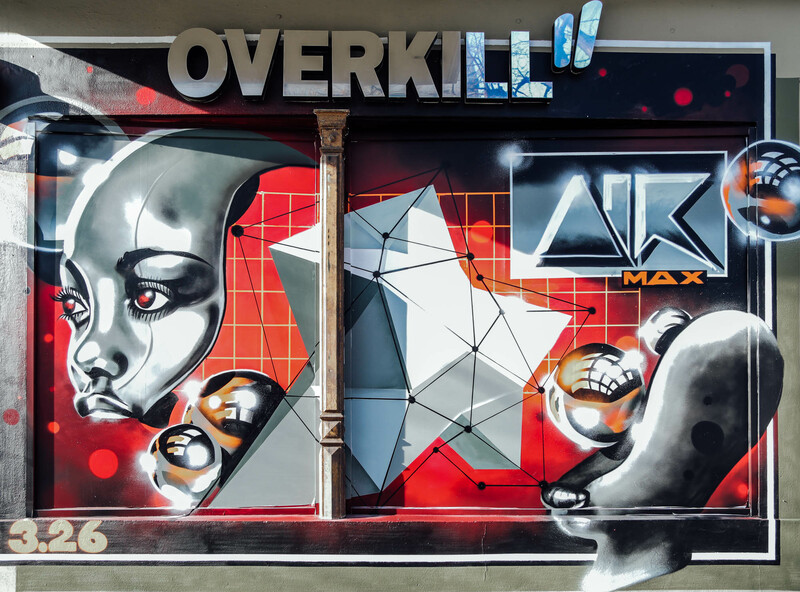 At the Air Max Day event itself the “AIRstream” was the perfect location for the #overkillxairmaxday photo exhibition in front of the store. 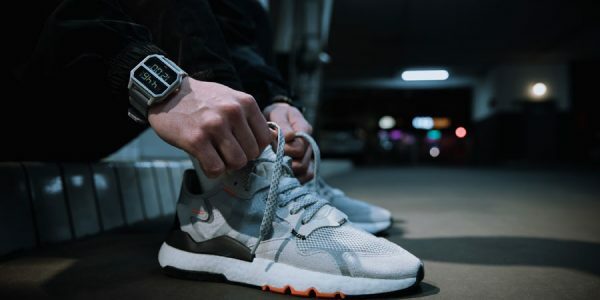 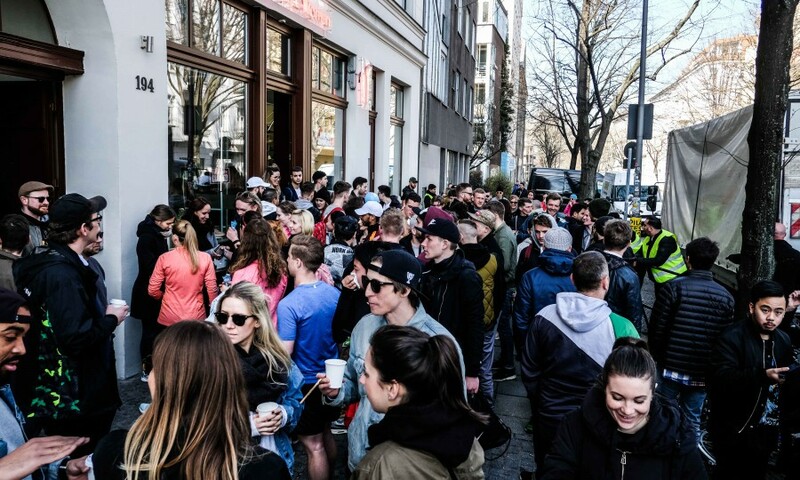 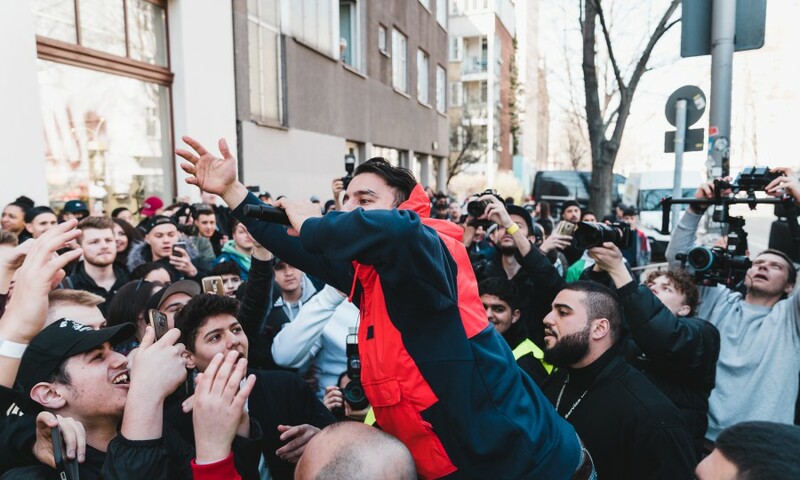 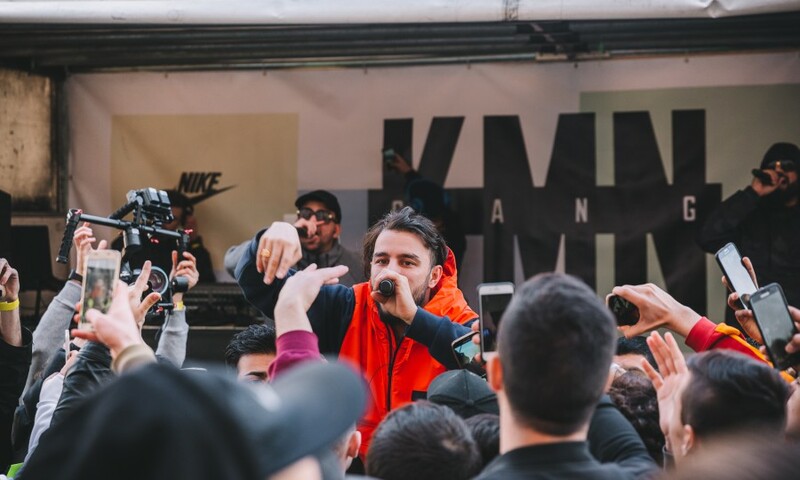 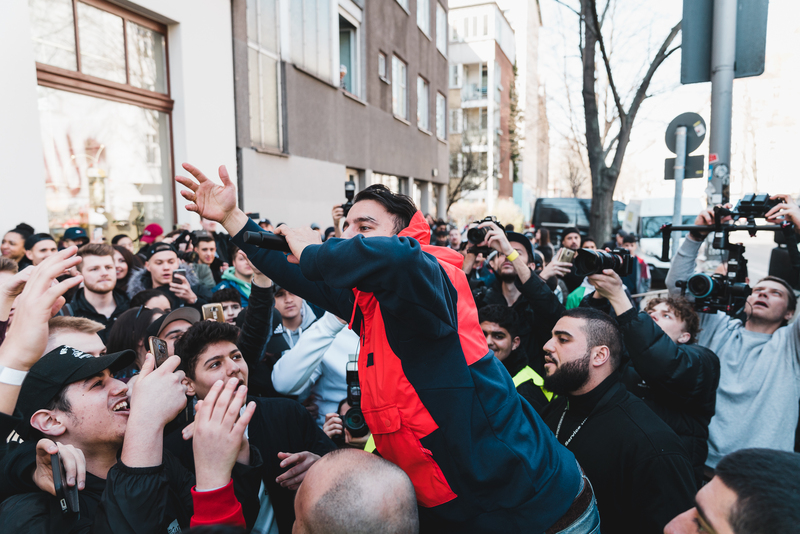 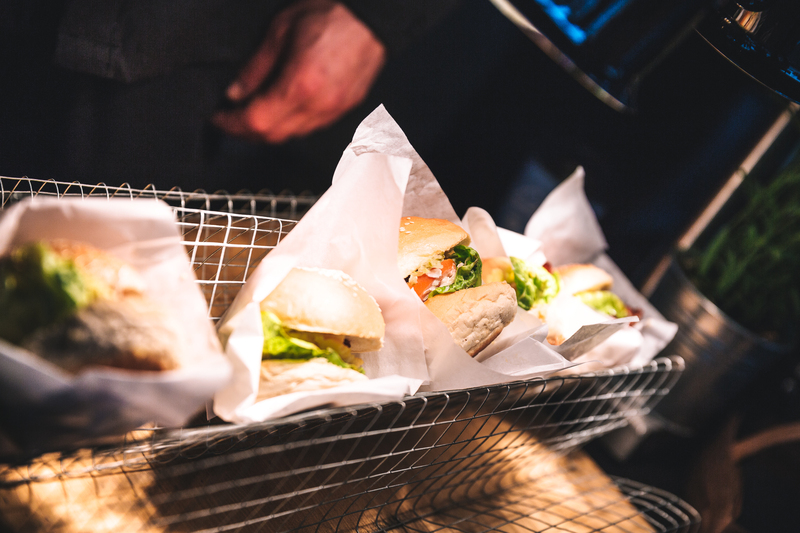 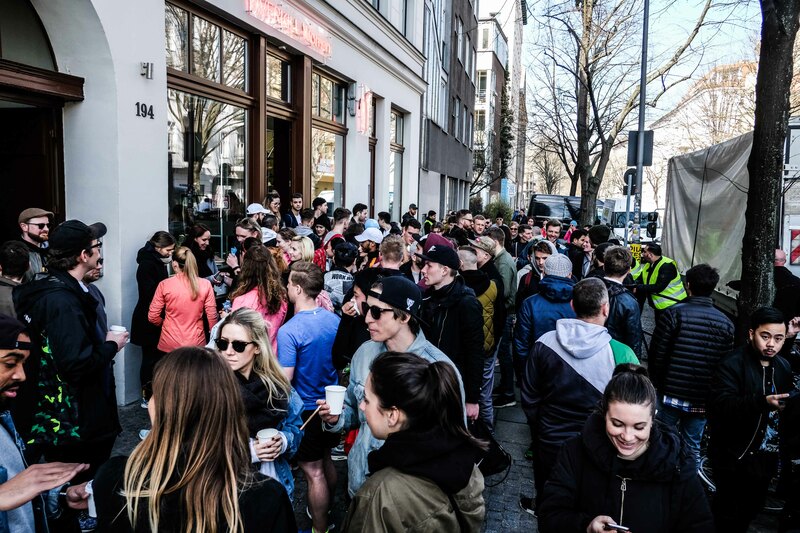 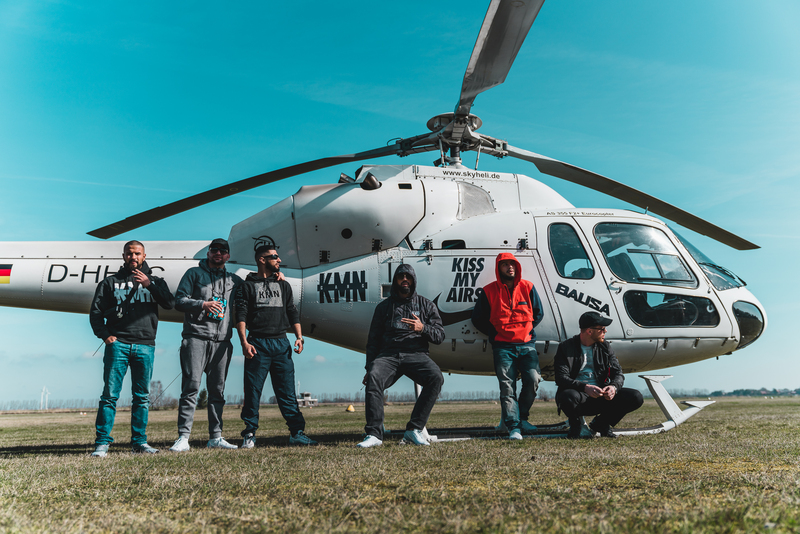 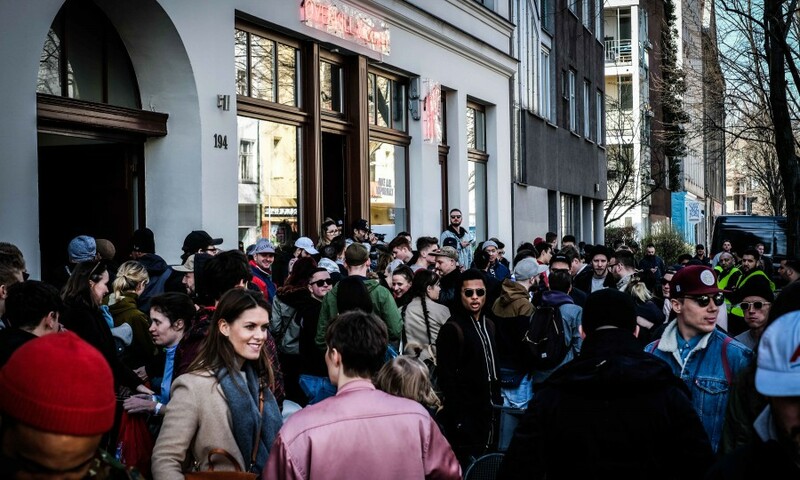 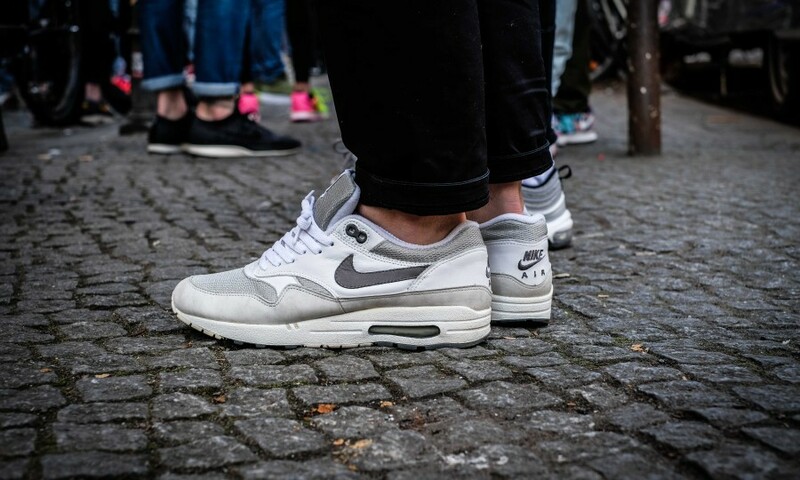 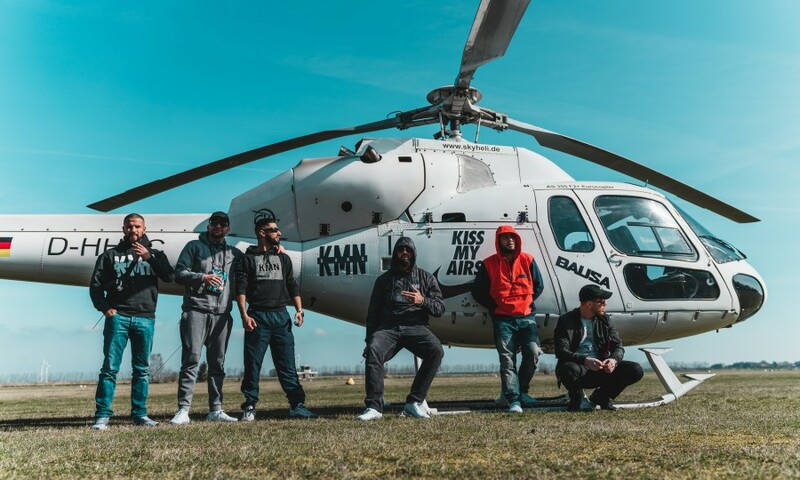 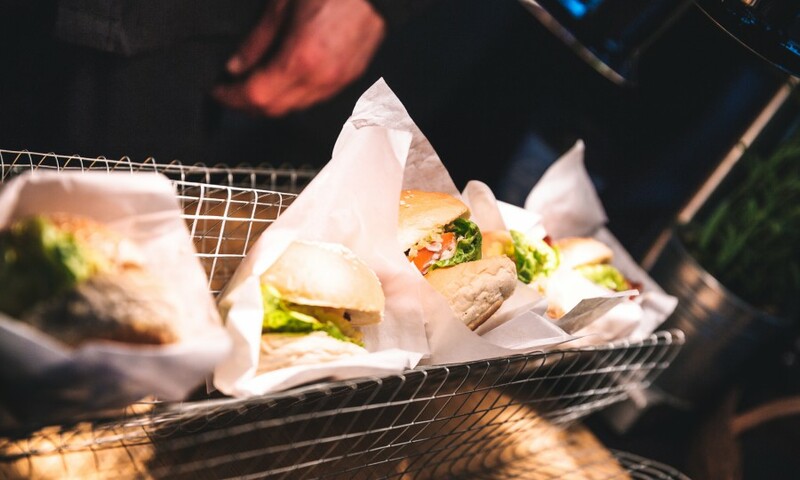 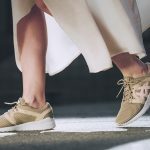 Besides the chance to buy a pair of the brandnew VaporMax, an Instagram with some of Berlin’s best sneaker photographers and a great breakfast buffet with waffles, breakfast burgers and fresh coffee, Nike had a big surprise up their sleeves: German rap group KMN were flown in with a Nike-branded helicopter for a secret gig directly in front of the store – what a great way to round off the event. 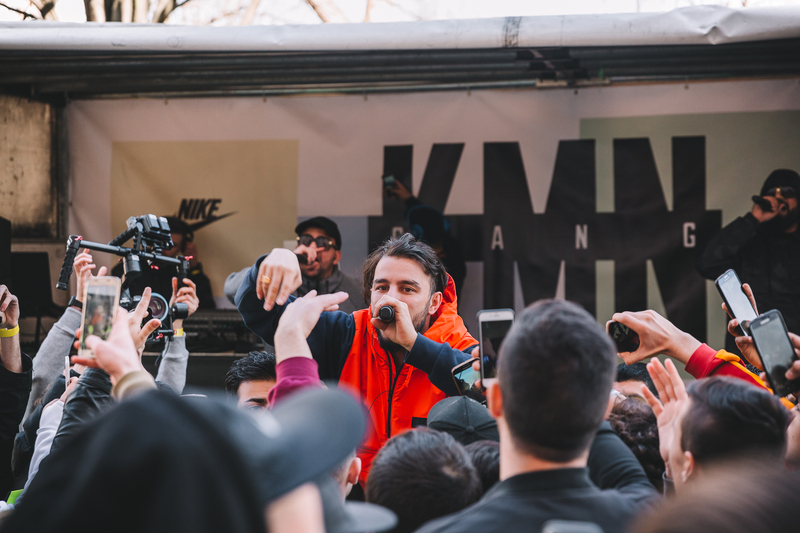 See our photo recap in our gallery above! 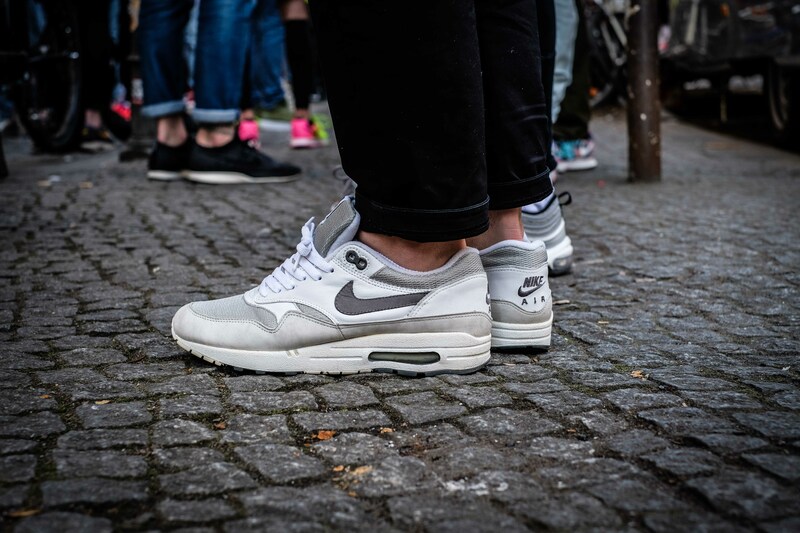 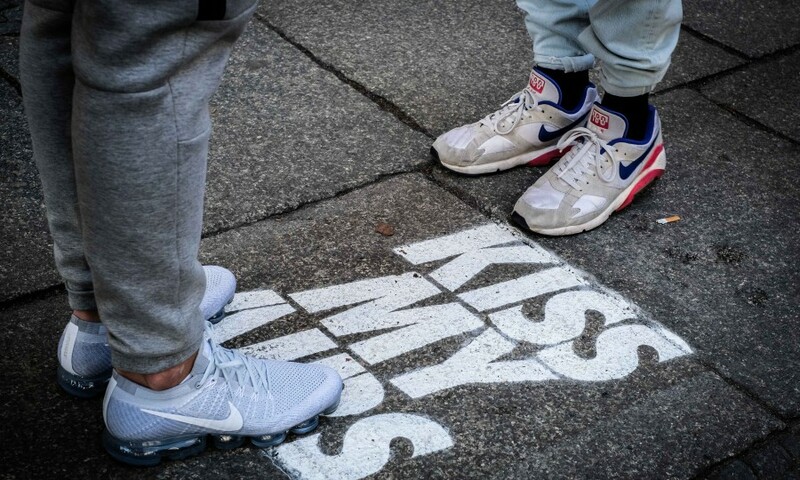 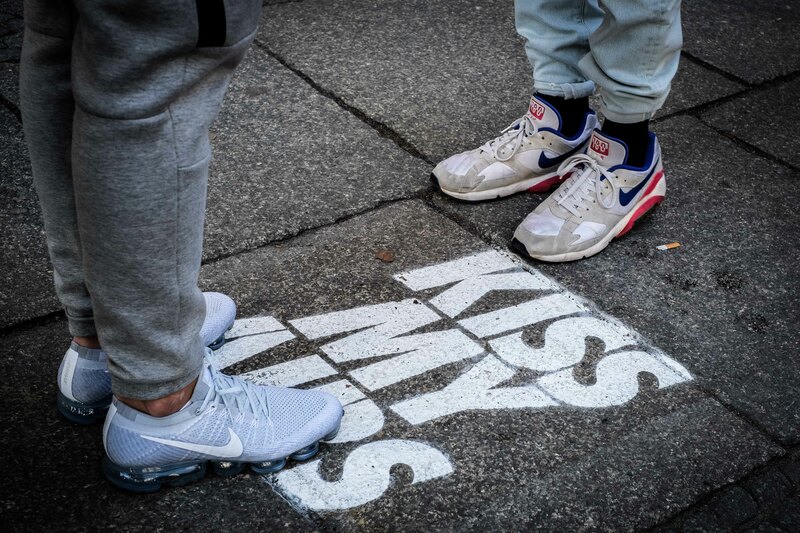 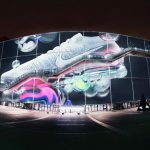 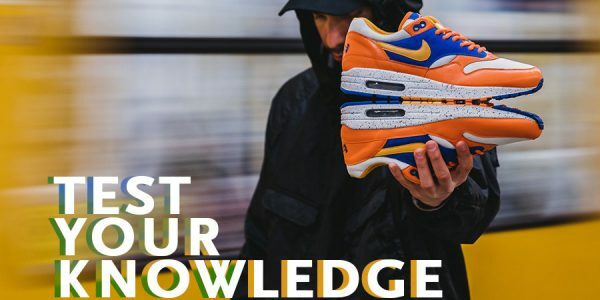 Nike hosted Air Max Day events all around the world – check out the Air Max Day event at Centre Pompidou in Paris!